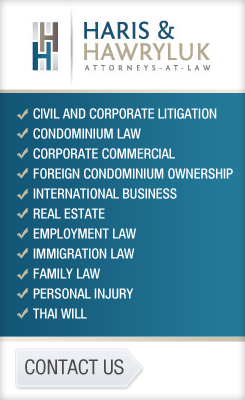 Bangkok in Thailand is no longer new to international acclaim. 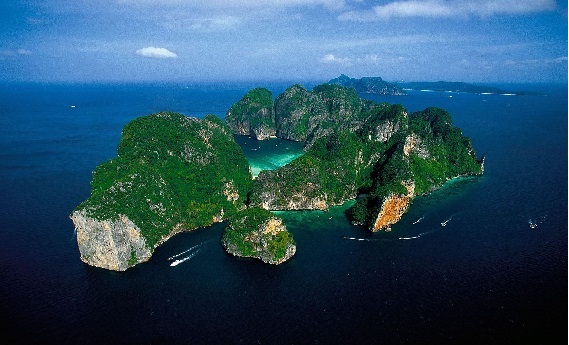 Thailand has been on many occasions hailed, in the international scene, as popular for its world-class beach resorts and holiday destinations. Recently, Bangkok is labeled as the world’s most-photographed location on Instagram and it is now the world’s most visited city according to the third annual Global Destination Cities Index released by MasterCard on May 27. Bangkok has outperformed London, the previous holder of the title, as the world’s number one tourist destination by a very narrow margin of less than one percent. MasterCard’s report marked the first time that a city in Asia has been projected as a top-ranked tourist destination in 2013, with London just following in second, and Paris, on the third spot. MasterCard considered 132 cities. The other Asian cities that made it to the prestigious list include Singapore at 4th spot; Kuala Lumpur at 8th spot; Hong Kong at 9th spot; Seoul at number 11; Shanghai at 14th spot; Tokyo is at number 16 while Taipei is at number 18 spot. The Global Destination Cities Study found that Bangkok is experiencing a large increase in its tourist arrivals in 2013 seeing an increase of 9.8% from the 2009 level. This is comparable to New York’s increase at 5.0% and London’s at 3.8%. Paris was not performing to its normal level as it had seen a small dip in its tourist arrivals by a negative 0.7%. When tourists were asked, they say that Thailand has a lot to offer. Aside from the world-renowned spicy food and fantastic-looking Buddhist temples, tourists are lured into the country because of its shopping opportunities. The culture and the people are always included in the factors but more are enticed by the city’s luxury malls that are in abundance. Bangkok’s Siam Paragon shopping mall is the world’s second most captured location for photo shoots at Instagram trailing behind Bangkok’s Suvarnabhumi airport. Another interesting trend extracted from the MasterCard data is the increasing influx of Chinese tourists. They are the world’s most numerous at 83 million per year and continues to increase. And the Chinese tourists spend tons of money when they go abroad. In 2012 they spent about $102 billion. And a decent chunk of such spending goes into the Bangkok retailers. On the average a Chinese tourist spends $167 per day in Thailand, as reported by The Thai-Chinese Tourism Alliance. Most of the Chinese tourists stay for a week, dispensing a total of $1000 to $1300 for a one week stay in Thailand. 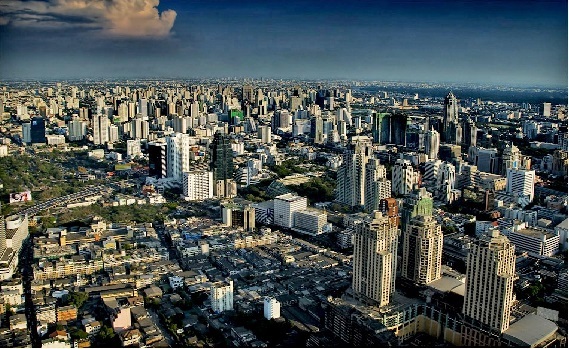 The popularity of Thailand’s capital city is not likely to wane or diminish any time soon. For the Chinese tourists, a popular film called Lost in Thailand has caused thousands of them to go to the capital city. Bangkok also remains to be a shopping haven because of its relatively cheap pirated DVDs to luxury handbags. No thanks to heavy traffic and steamy weather, tourists can still very much enjoy the air conditioned shopping malls which to vacationers are just like paradise.